Forecast: Despite its import status, this one should sell well to fans of British mysteries given the all-star cast of contributors. 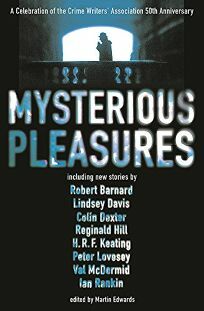 Other tales original to this anthology are by Robert Barnard, Lindsey Davis, H.R.F. Keating and Peter Lovesey.